Work at the CTC Markham campus will focus on software development and the areas of next-generation active safety, in-car infotainment systems, and software and controls related to GM's development of self-driving vehicles. 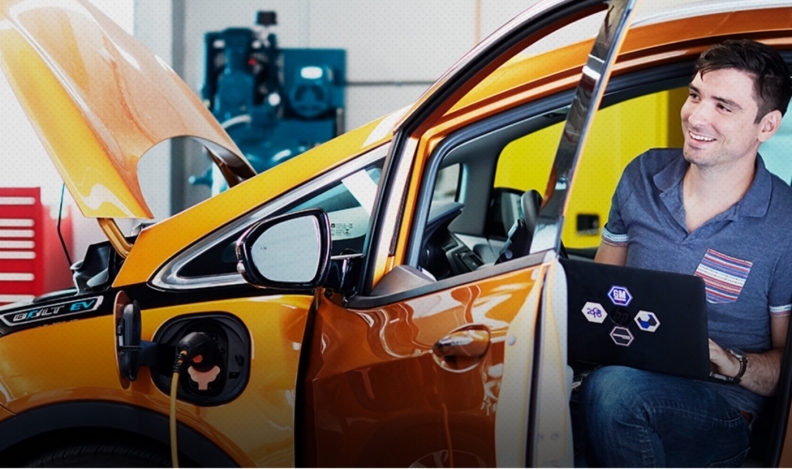 General Motors Canada will spend $1.8 million on educational programs to encourage Canadian students to choose careers in science, technology, engineering and math. The new GM Canada STEM Fund will including initiatives focused on introducing elementary and high school students to STEM. It will have an emphasis on inspiring young girls to give science and technology a try. At the post-secondary level, the fund will also enable young researchers to complete their education through a new series of scholarships at leading universities. GM Canada said the first of the scholarships will be at the University of Waterloo, where it will create the GM Canada Innovators Award for students pursing graduate work in engineering. The automaker is contributing $200,000 to the University of Waterloo. GM Canada President Steve Carlisle said the automaker aims to eliminate the world of auto crashes, emissions and congestion. “We believe that to realize this vision, we will need to support far greater participation in STEM,” Carlisle said. Carlisle also officially opened the Canadian Technical Centre on Jan. 19, even though it’s been operational for about a year in Markham, Ont., northeast of Toronto. Work at the CTC Markham campus will focus on software development and the areas of next-generation active safety, in-car infotainment systems, and software and controls related to GM’s development of self-driving vehicles. It will be Canada’s largest new automotive and mobility software centre with more than 700 staff. GM plans to leverage an extensive network of university and local company partnerships. “We’ve had a great year of growing our workforce, and we’re not done yet; we are still actively recruiting several hundred engineers and software developers,” said Brian Tossan, director of GM’s Canadian Technical Centre.